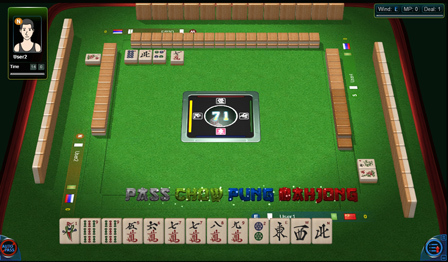 Mahjong Time will be releasing soon a landmark update to its EON platform! The new update will replace the call buttons at the bottom of the screen with a full-option menu that only pops up when it’s your turn to make a call. The new system will make the platform feel more realistic, immersive, and lively. Additionally, the new system will speed up the pace of the game by only presenting the call menu to players when it’s needed. 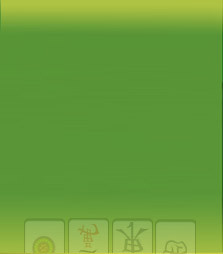 The new menu also features a move timer that is presented as light dust draining from the call menu. This dust provides at-glance information to players about how much time is left in their turn to move. Moveover, the new menu frees up more room on the screen, which will allow for a more realistic, unobstructed view of the table during the game. Mahjong Time has always been committed to making Mahjong Time as life-like as possible. We are very proud of the addition of this update to our EON software - complimenting its beautiful graphics, with an intuitive and dynamic user interface for controlling the game.